Your Sofas or Chairs are looking a bit worn and tired - We can supply new Replacement sofa and chair cushions in High Density Foams - Fibre Filled or Feather options. Other versions are available on request. 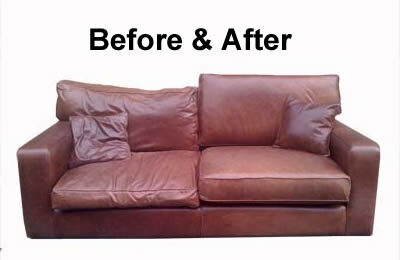 These can be made to order using quality fibre filling and give a soft plump look to your sofa. High quality Feather and Down cushions are available and are made to order. If you would like more information about any of our products or to arrange a vist to discuss your requirements please ring 01472 230332.